All pass types include admission to the Opening Reception. Additional tickets are available for guests. Student rates are available! Please contact Alissar Hajjar for more information. Conference presenters receive a $50 discount on their registration fees. 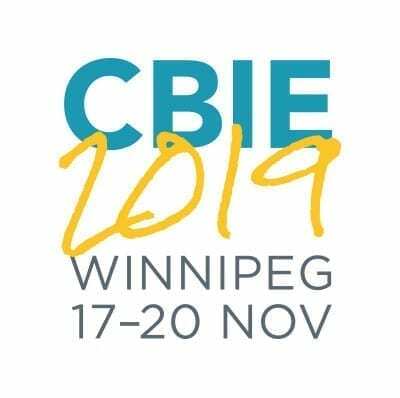 Check your CBIE 2019 Presenter Guide for details. Is your institution a member? Click here to see if your institution is already a CBIE member. Not a member institution? Click here to view our membership criteria. Only requests for cancellations received in writing to Alissar Hajjar will be processed. Due to financial commitments made in advance, no refunds will be granted after November 1, 2019. Obtaining a visa, and all the associated costs, is the sole responsibility of the participant. You are encouraged to apply for your visa as early as possible. Please note that letters of confirmation can only be sent to individuals who have already registered and paid for the Conference. Substitutions may be made online by the original registrant by logging into your registration account before November 1, 2019. We strive to ensure that our Annual Conference is barrier-free for participants with different abilities. For more information please read our Accessible Customer Service Policy.